Liz Graham is quite an accomplished songwriter in her own right. Hailing from New York City, the mecca of music, Graham dabbles in the welcoming sound of Adult Contemporary and Triple A. For fans of artists such as Ryan Adams, Ingrid Michaelson and Sarah McLachlan, Liz Graham is right up your alley. 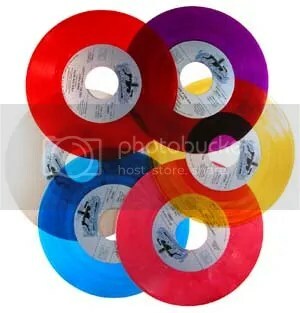 She’s sold over 10,000 records, played Lilith Fair, and has even reached the music charts such as CMJ. 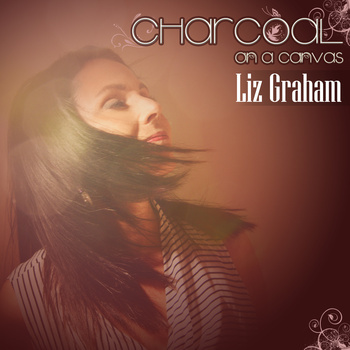 Recently Graham has released her infectious new single, “Charcoal on the Canvas.” The song is said to be about wanting to get to know someone on a deeper level. Her lyrics come of as poetry on the gorgeous new single. Graham’s voice is unique, yet holds a stunning familiar tone that holds true to form. The song is packed with punches and gracious harmonies that really show Graham can hold her own. Her voice is utter perfection on the track as the background vocals and guitars swirl around her. This is definitely a great track, which will grab your attention time and time again. This entry was posted in Uncategorized and tagged liz graham. Bookmark the permalink.